Is it really just material abundance? Or reaching the pinnacle of your career? In A Truly Successful Life: Ten Principles for a Life of Meaning and Purpose, author Douglas Tanner writes, "A truly successful life is one that is purposely lived, moment by moment, in the grip of unconditional love, with values and priorities ordered from the perspective of eternity." 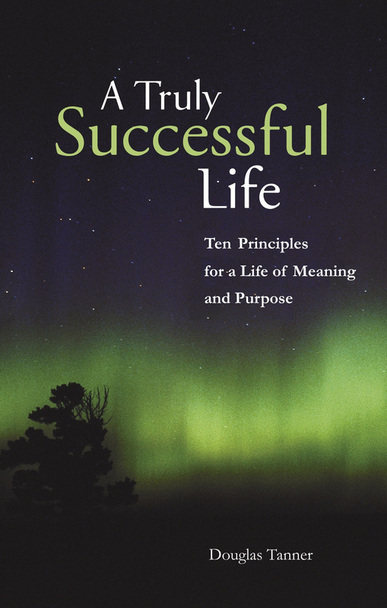 A Truly Successful Life: Ten Principles for a Life of Meaning and Purpose will help you live your life from the perspective of eternity. 30,000 words.